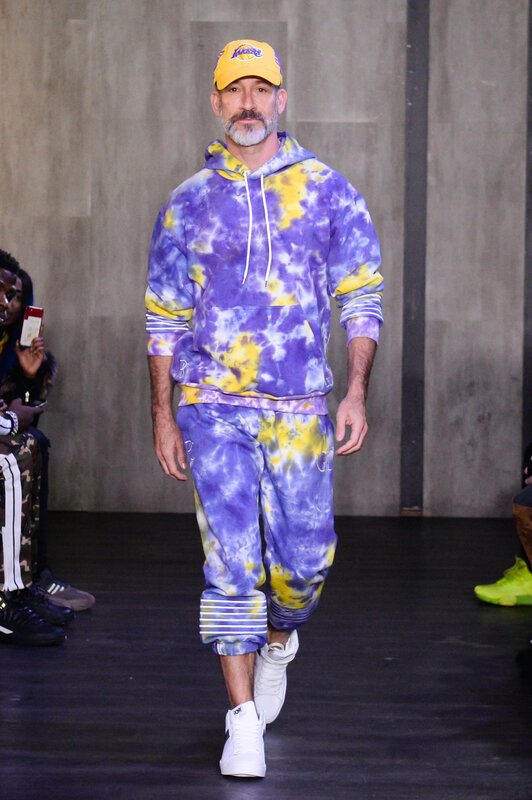 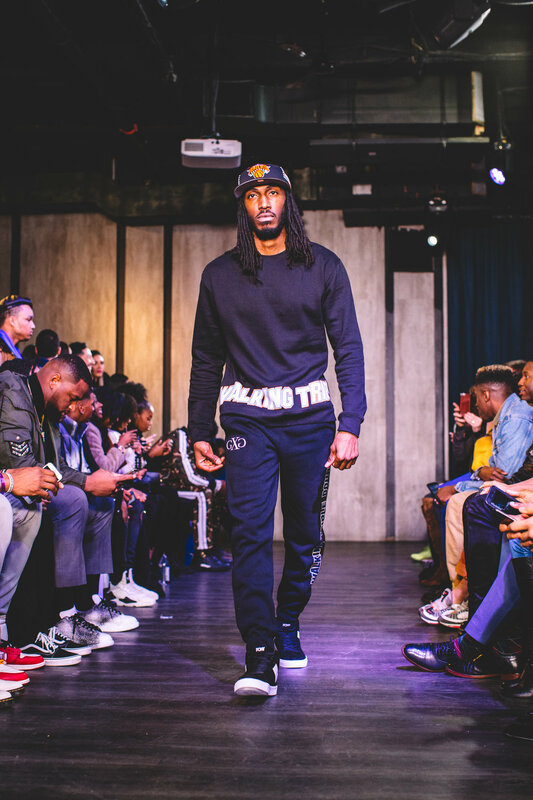 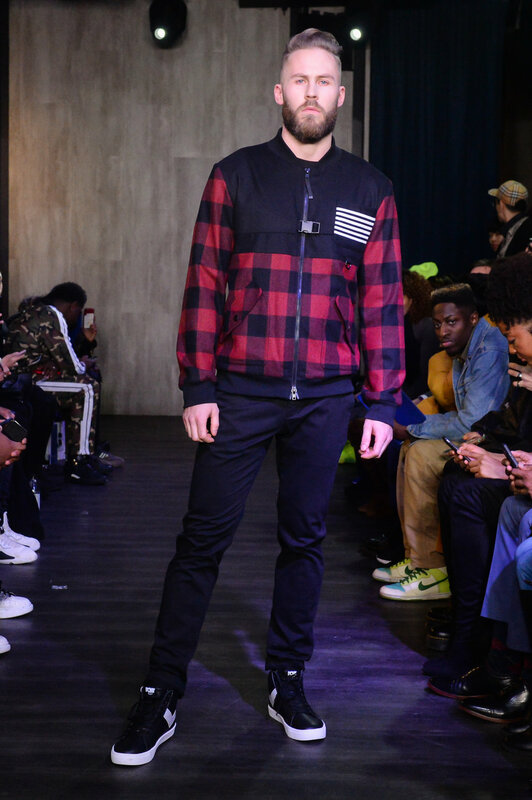 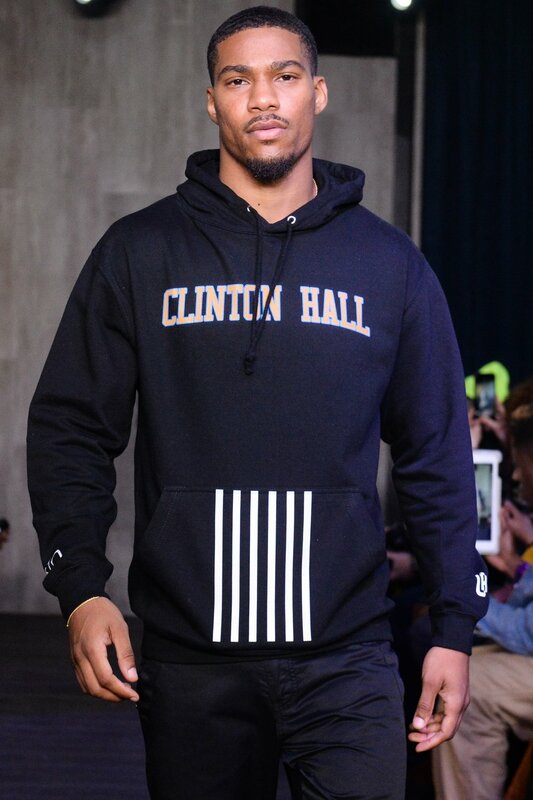 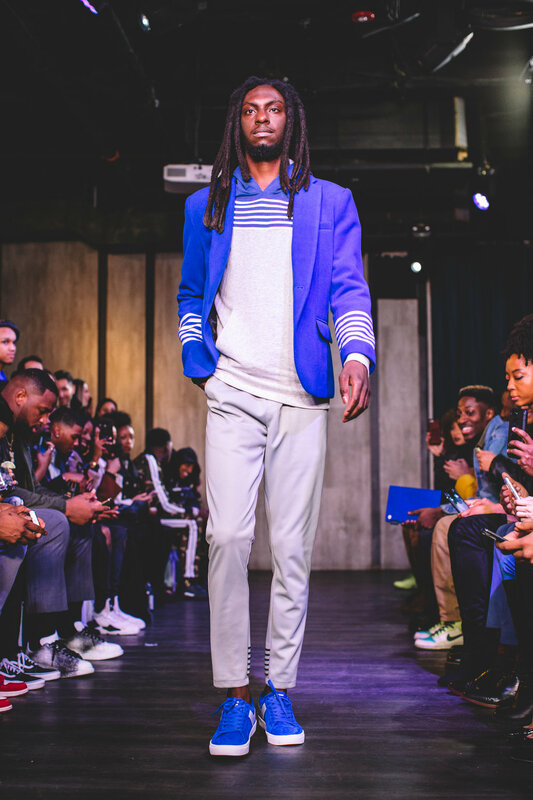 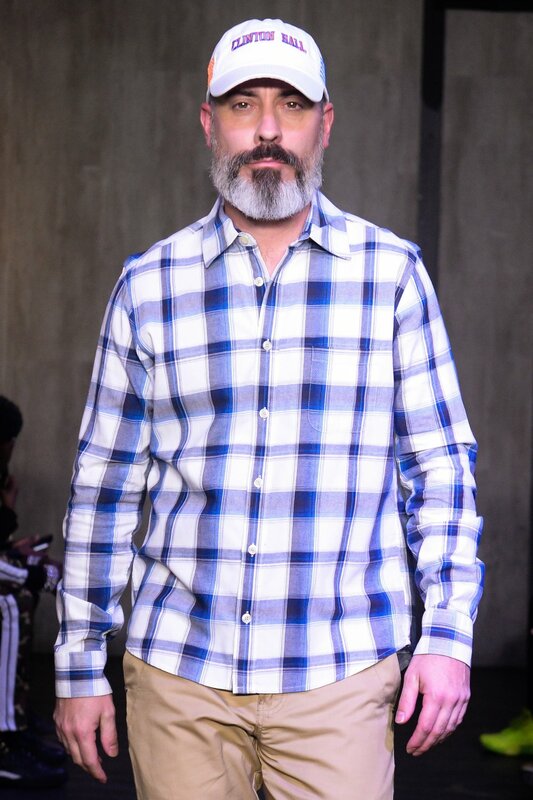 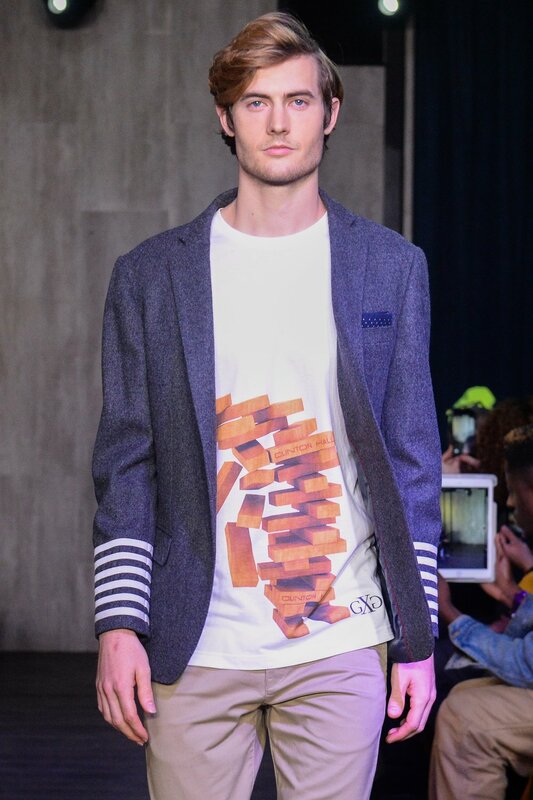 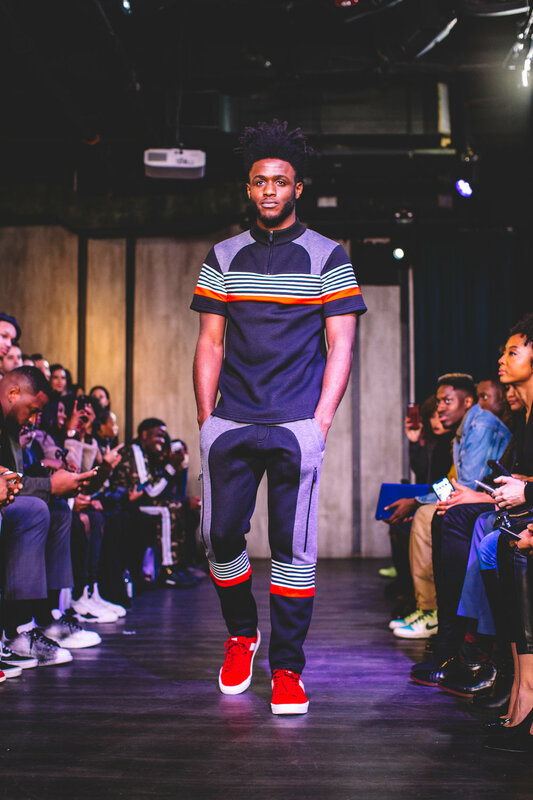 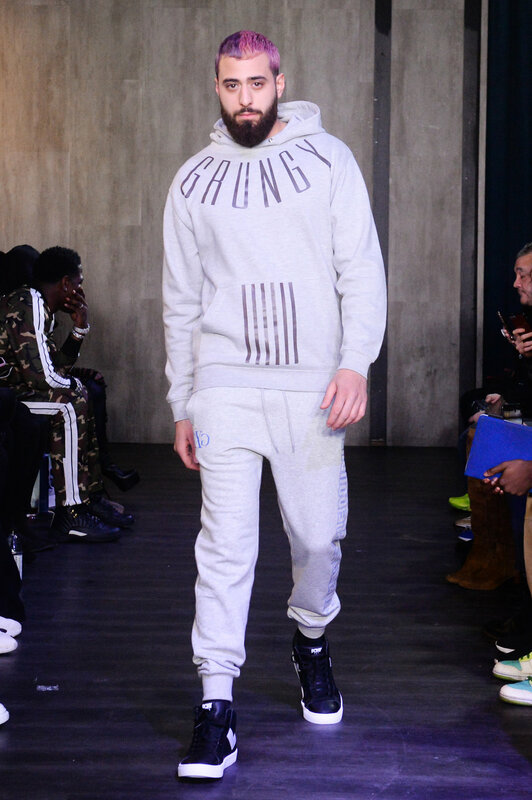 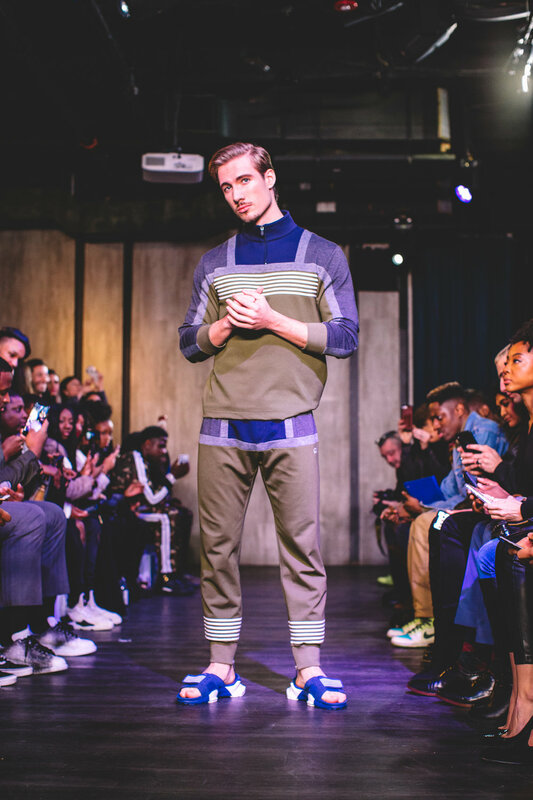 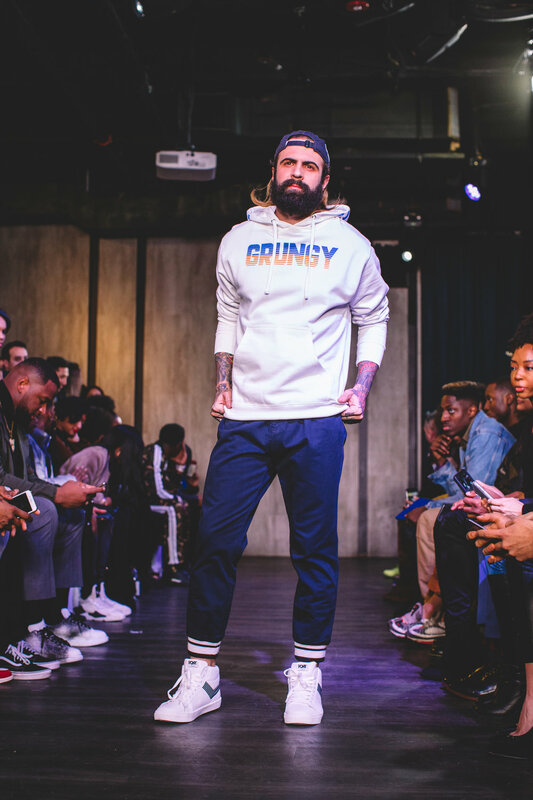 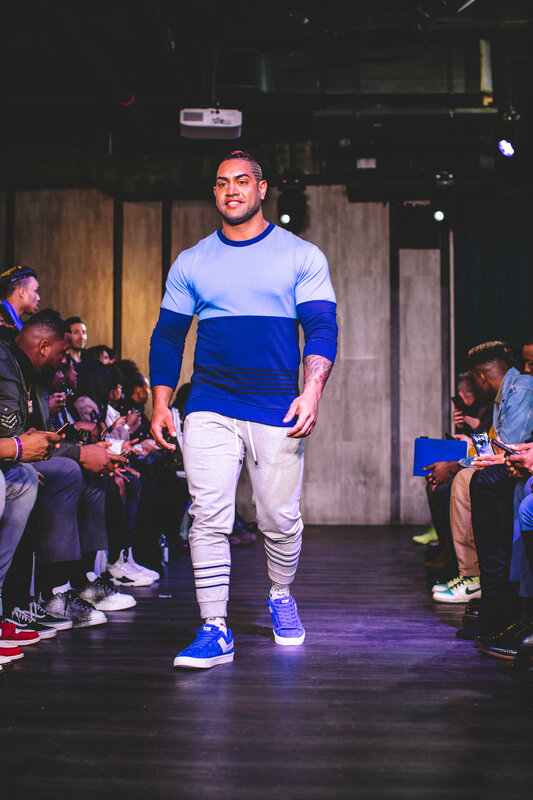 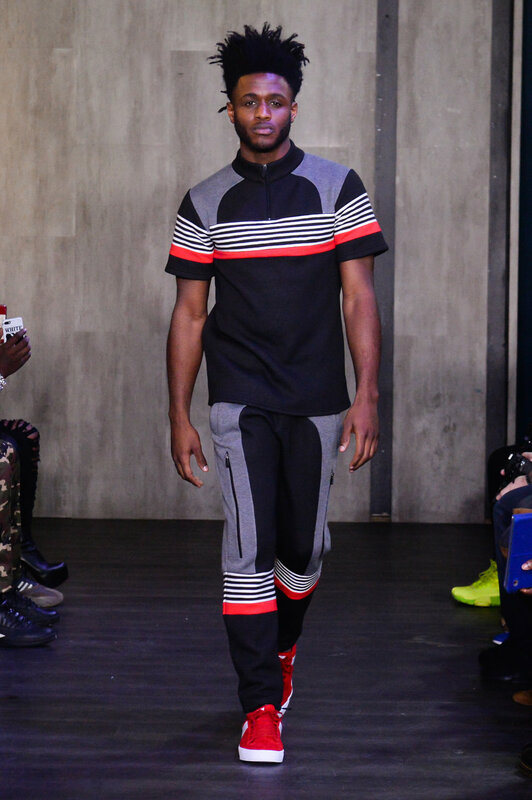 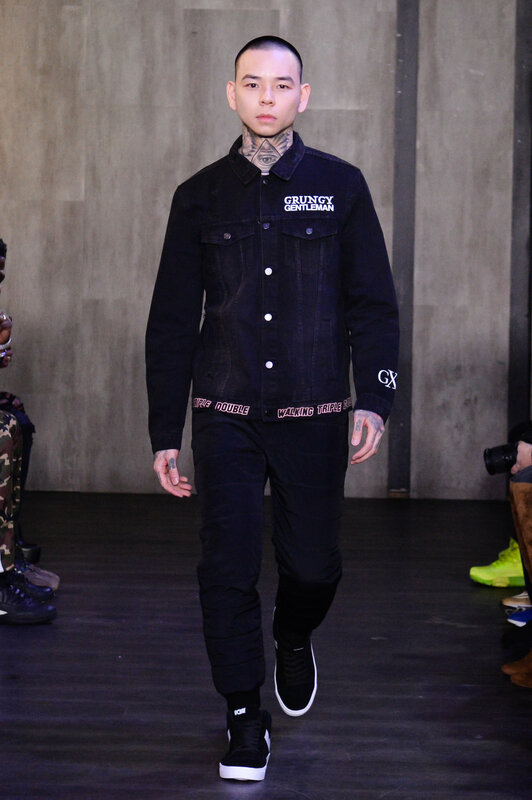 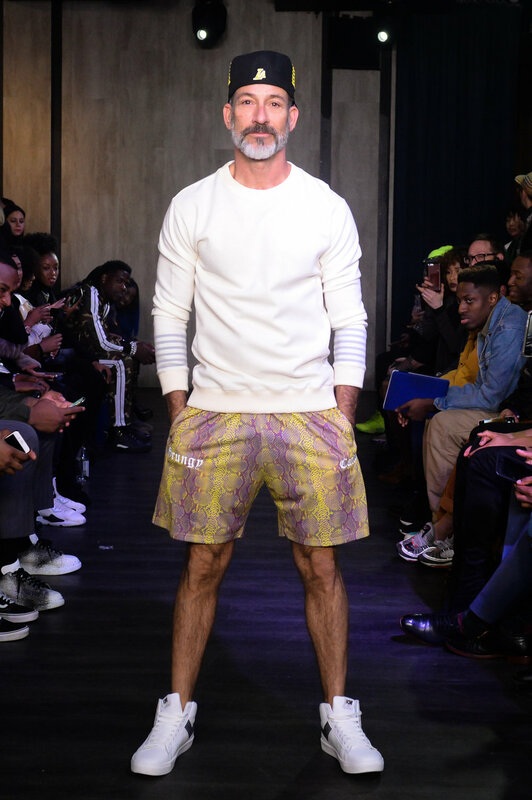 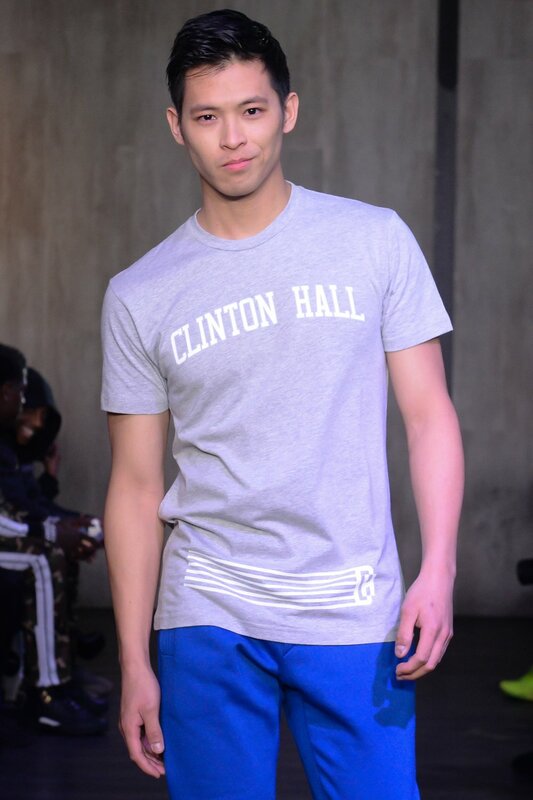 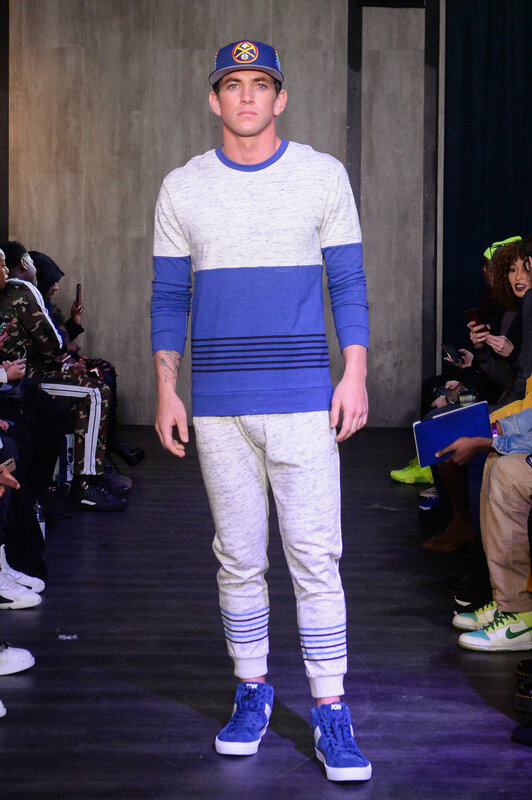 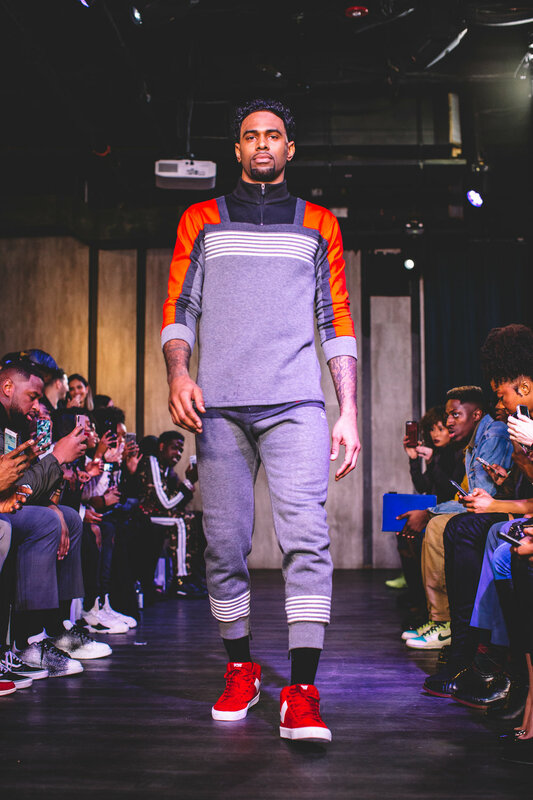 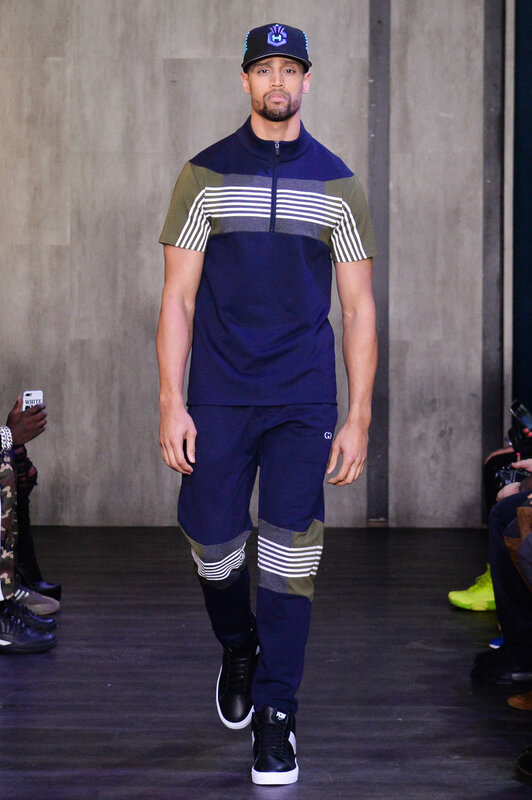 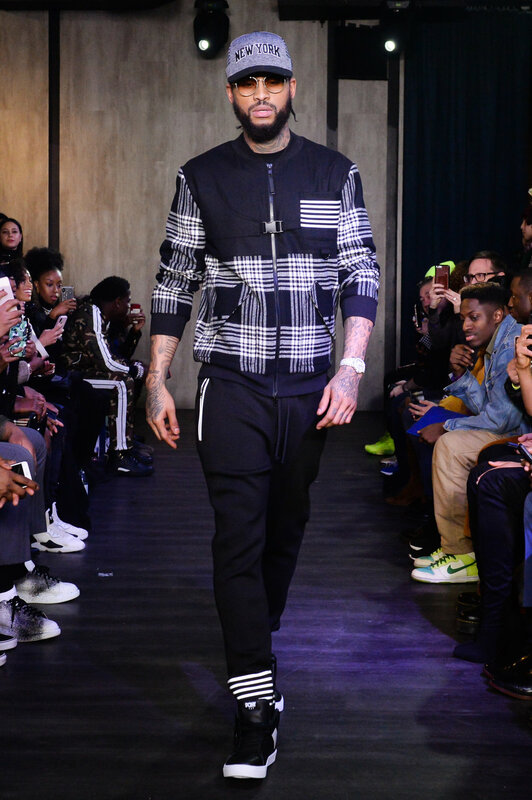 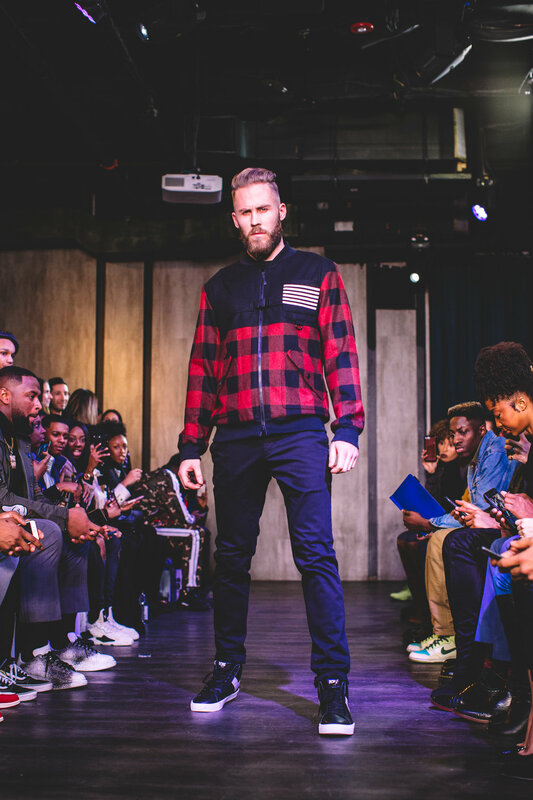 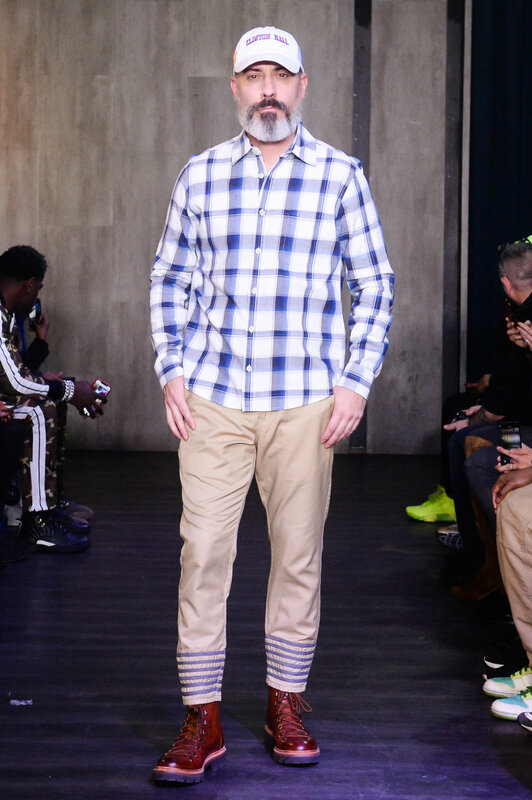 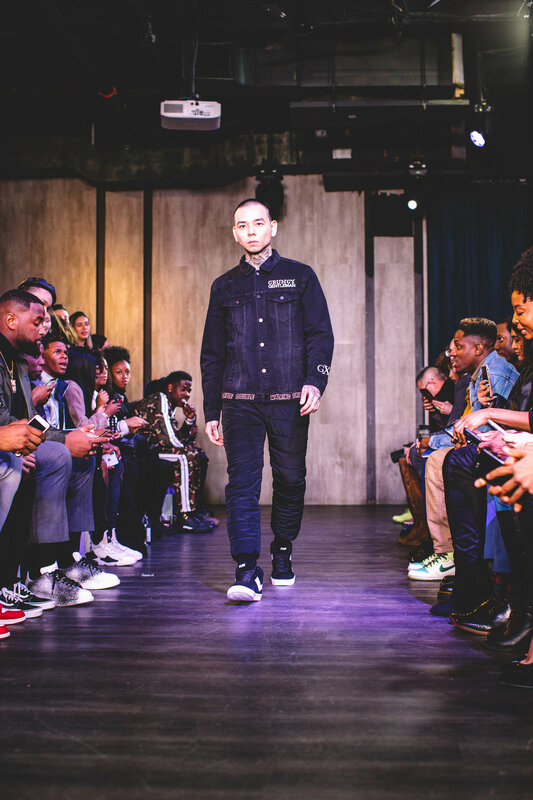 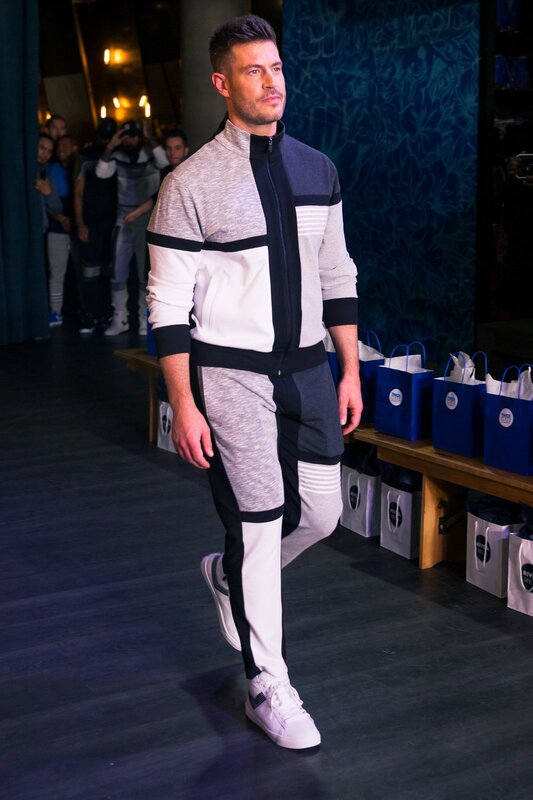 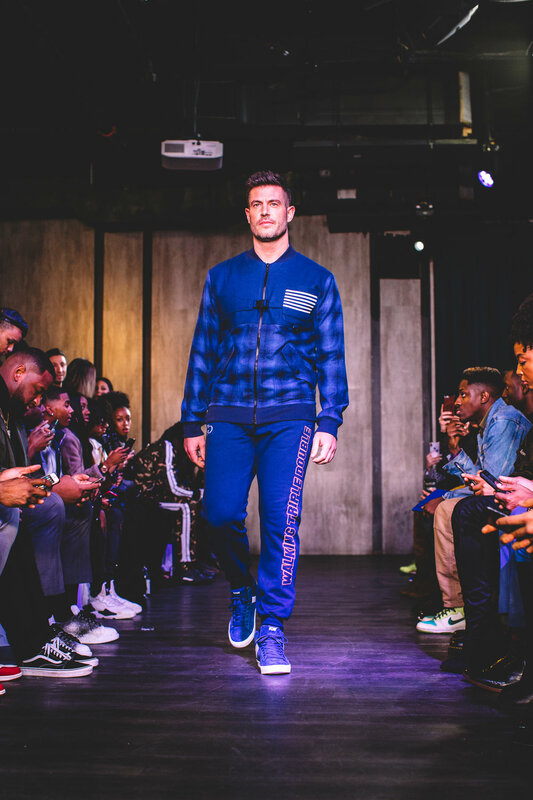 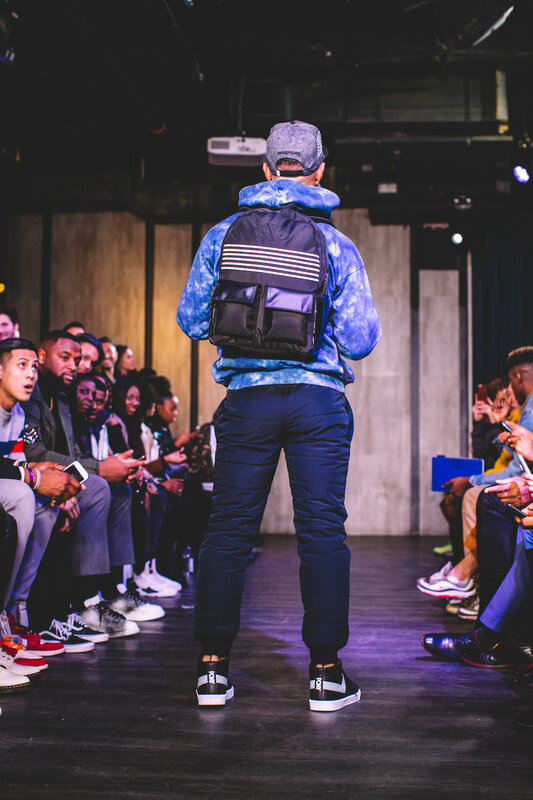 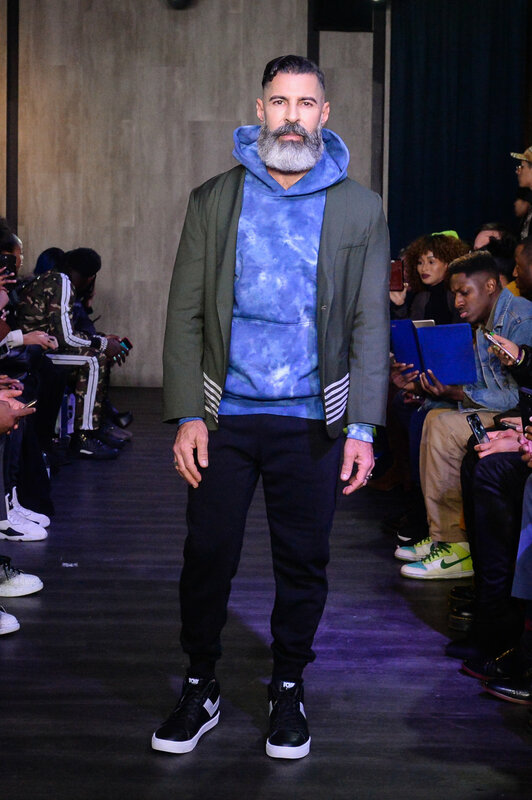 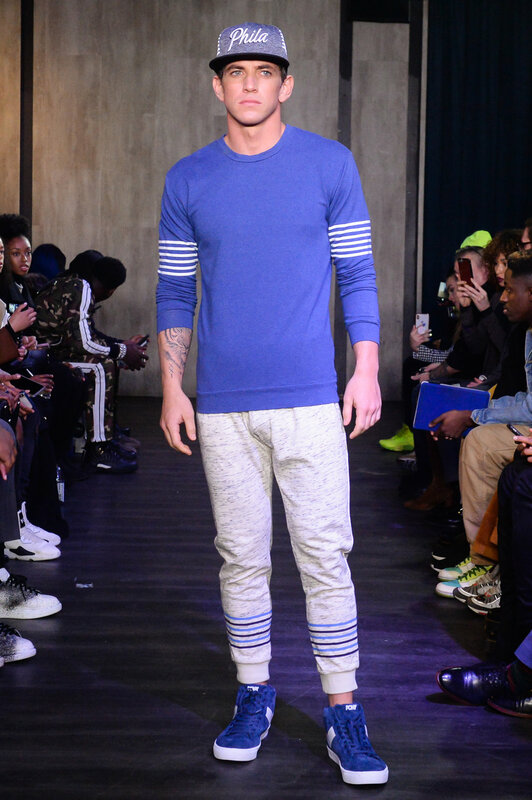 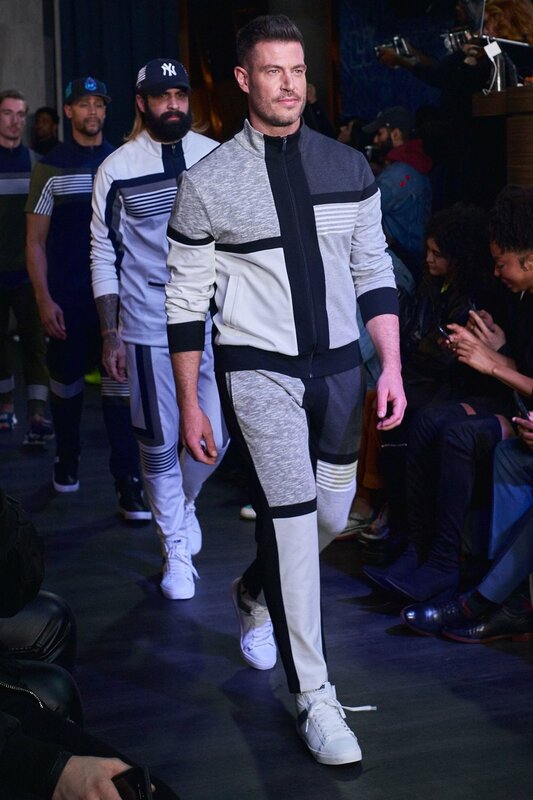 Grungy Gentleman debuted their SS19 collection along with a New Era partnership for NBA and MLB at New York Fashion Week on July 11, 2018. 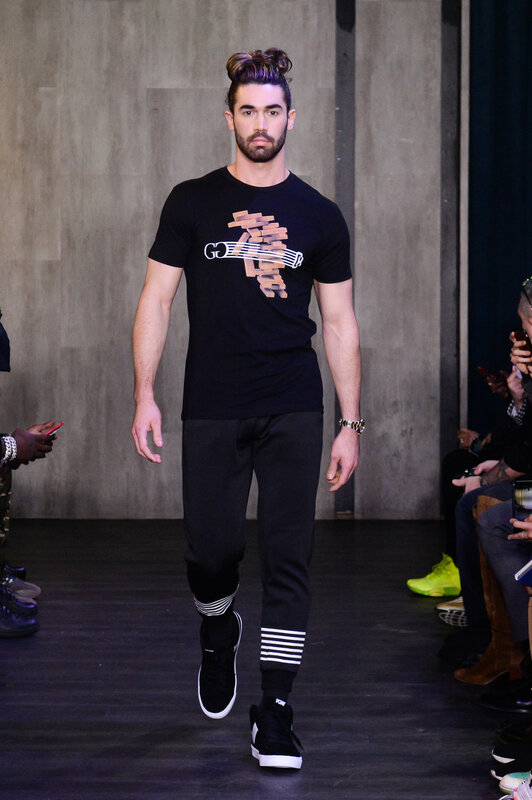 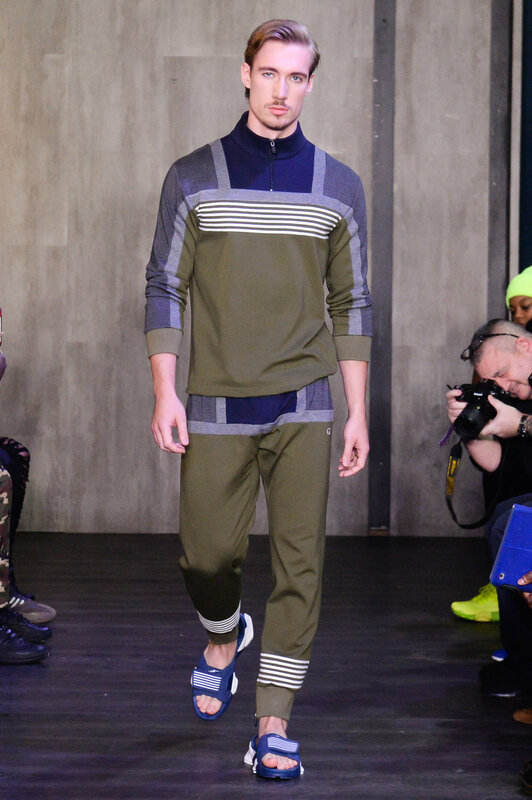 This is menswear designer Jace Lipstein's ninth runway show. 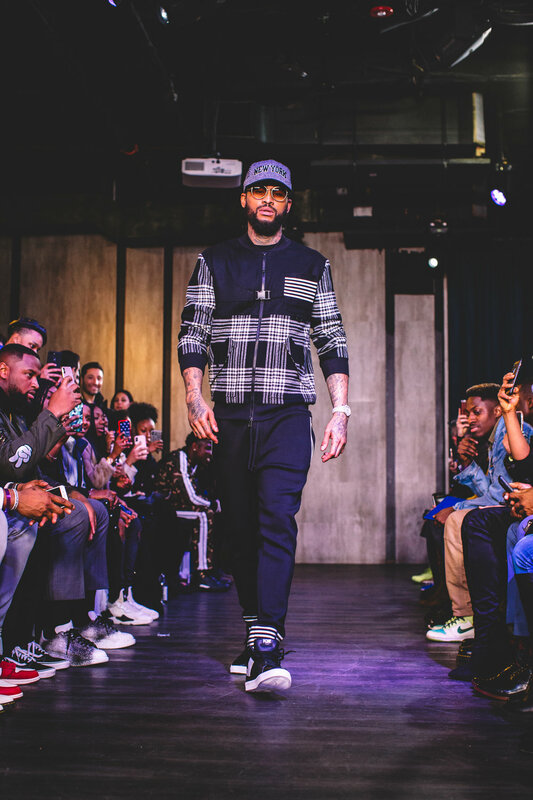 Enjoy the visuals by Stretch featuring Jim Jones, Michael Beasley and more! 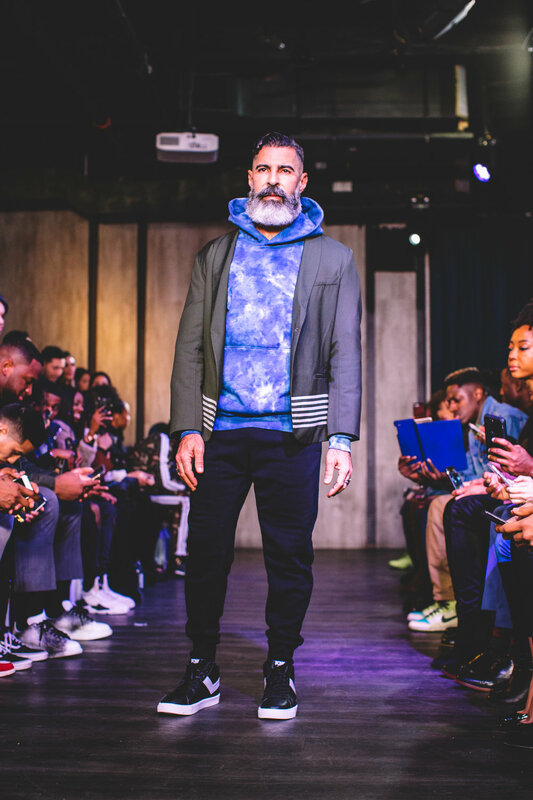 Grungy Gentleman debuted their SS19 collection along with a New Era partnership for NBA and MLB at New York Fashion Week on July 11, 2018. 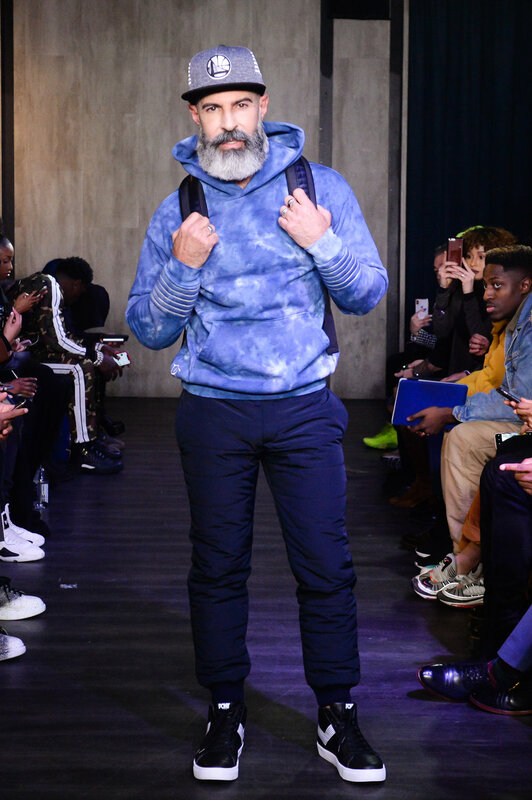 This is menswear designer Jace Lipstein's ninth runway show. 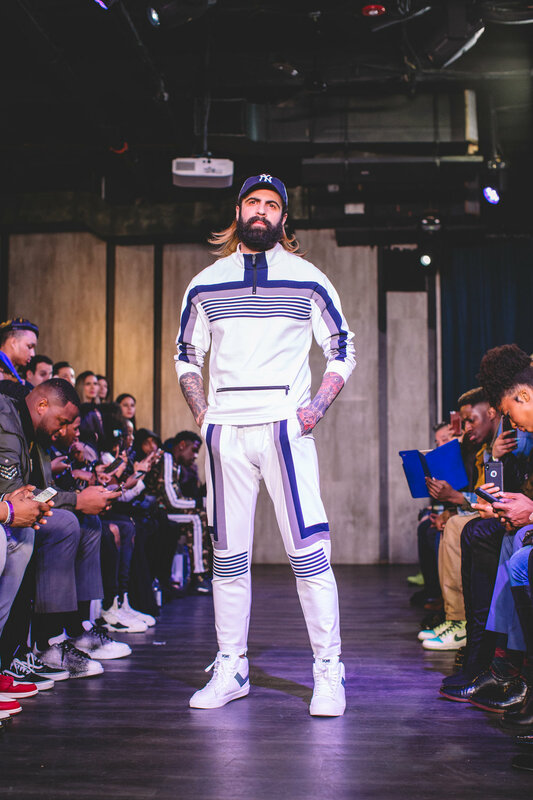 Enjoy the visuals by Matthew Mendez featuring Jim Jones, Michael Beasley and more! 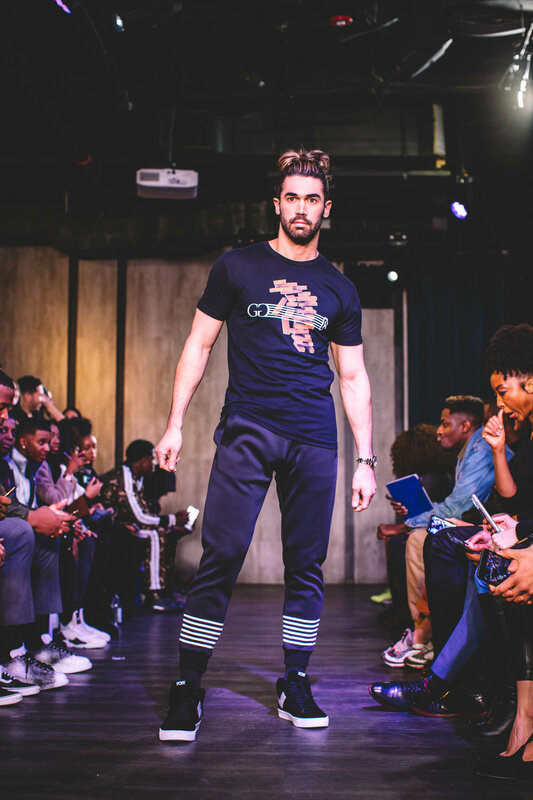 Grungy Gentleman debuted their SS19 collection along with a New Era partnership for NBA and MLB at New York Fashion Week on July 11, 2018. 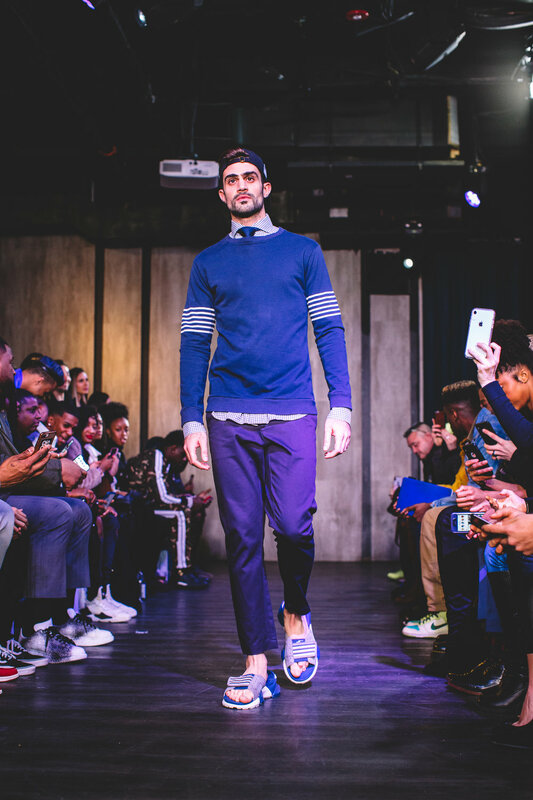 This is menswear designer Jace Lipstein's ninth runway show. 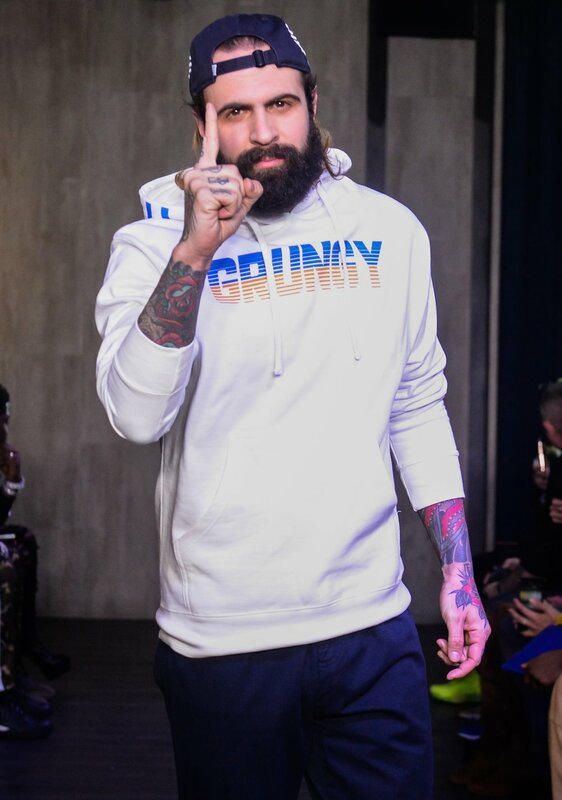 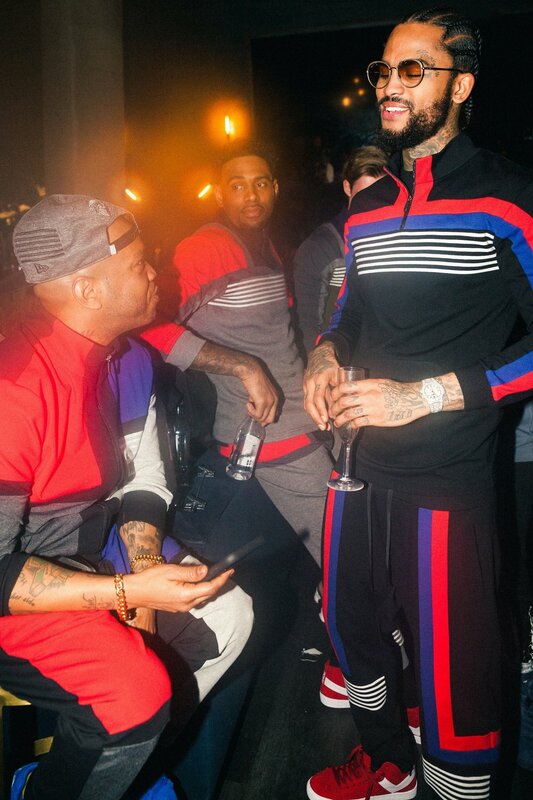 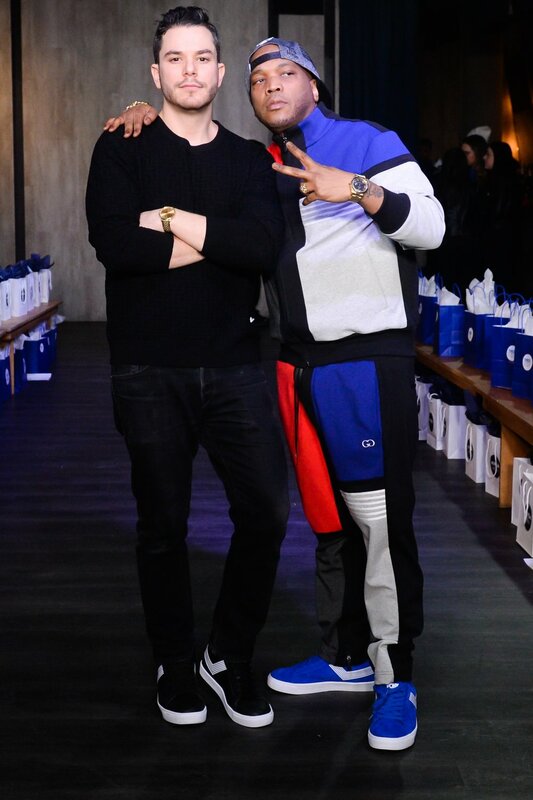 Enjoy the visuals by ADDY.media featuring Jim Jones, Michael Beasley and more! 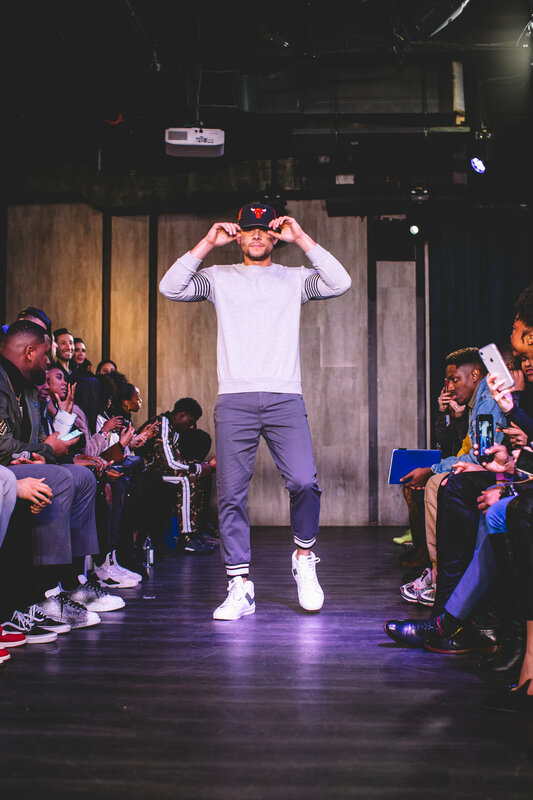 Grungy Gentleman will release headwear with New Era and MLB at New York Fashion Week on July 11, 2018. 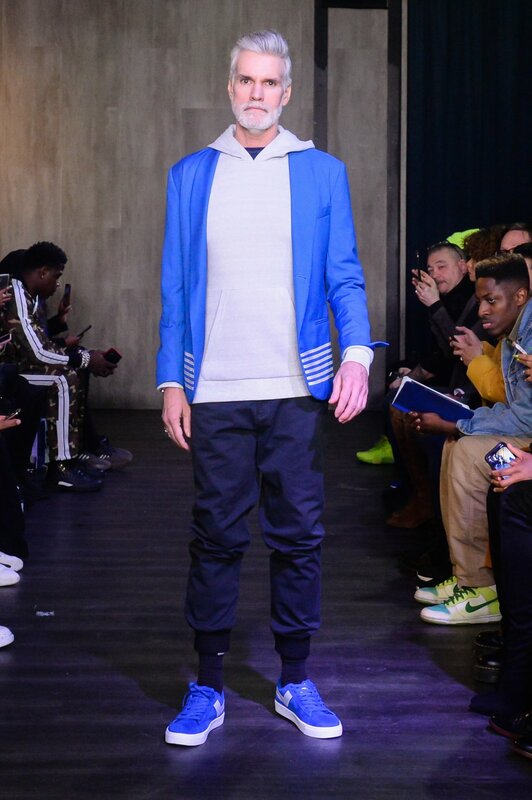 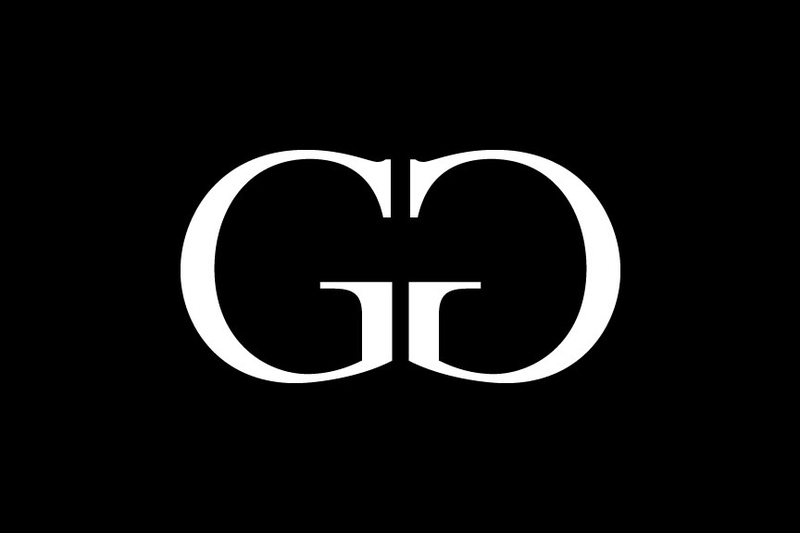 This will be Jace Lipstein's ninth runway show.